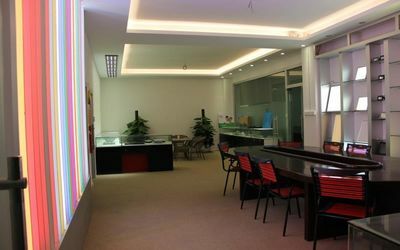 Shenzhen Phenson lighting Co.,Ltd is a professional manufacturer and provider of various LED lighting products since established in 2003, owns a factory of 6000 square meters with high qualified clear workshops and locate in Shenzhen with 100 staff members,Combining the R&D team(20 engineers), manufacture department and sale&after-sales service team. Phenson factory equiped with advanced automatical Die Bonding&Chip Bonding equipments, SMT machine and molding machines; perfect quality-testing including aging test and safeguard measures; all of these prompt phenson to be the leader in production.we are mainly engaged in scientific research and develop LED newness with advanced technologies. The products produced by Phenson cover interior and exterior LED lighting which widely used in residential, commercial, architectural and industrial lighting. 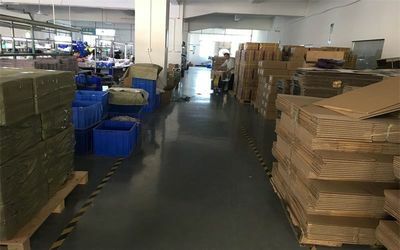 As a LED light supplier, we mainly focus on Europe and North America market at present, as the development and requirement of LEDs, we would like to have more our customers present LED lighting products in more potential markets based on our efforts. Our excellent sales are always at your service. Phenson, lighting up the future! 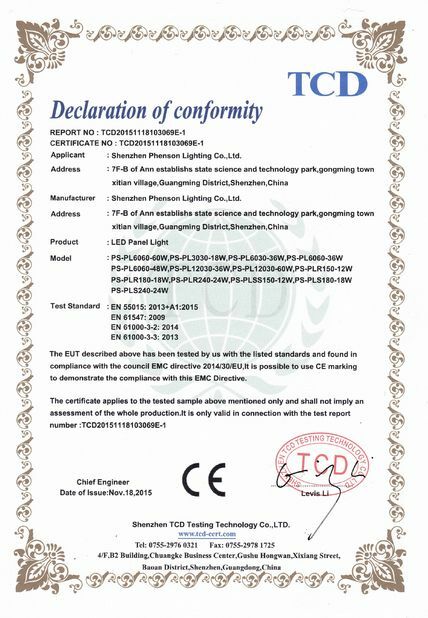 Shenzhen Phenson Lighting Co., Ltd is a China-based global manufacturer of kinds of LED lights since established in 2003. 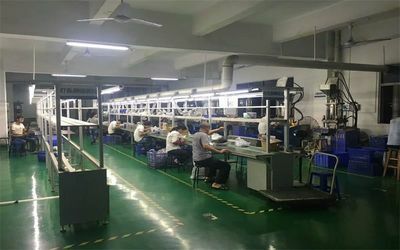 We are specialized in a wide range of LED lights, including LED Strips, LED Module, LED Street light, LED Linear Light ,LED Flood Light, LED Bay Light, LED torch and so on. OEM & ODM are also available. With hard working and innovations these years, we have won a good reputation among customer & partners from worldwide. We consider high quality, competitive price, fast delivery and gold credibility as our business principal. Therefore, our customers & partners from different countries can enjoy a good pre-sales and post-sales service from us. 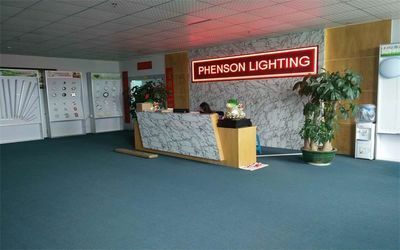 Moreover, every production procedure in Phenson lighting Co., ltd is monitored by our quality control stuff and every item is checked by our QC Team. 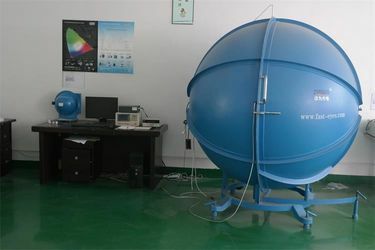 Our products got approvals by most of international standards. 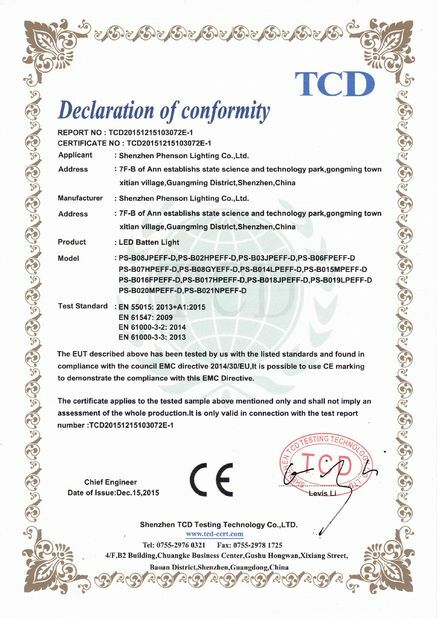 Most of our products got CE & RoHS certifications. We provide 2 - 5 years warranty for all of our products. Welcome any partner from worldwide regarding LED lights or energy-saving projects in your location. If you are looking for a professional and high quality LED lights supplier, please do not hesitate to contact us. We are not the best, but we are trying to do the best. With your support, we believe that all of us will grow stronger and create a better future! 1) What are the best selling products in Phenson? 2) What will be porducts Phenson develop for the next year? Phenson is devoted to innovation in the latest LED technology. We never stop researching new LED lights since the establishment. We keep the valued customers posted of newsletters on the development every week. You can get the news after subscribing in our mail list. 3) What is the main market for Phenson? 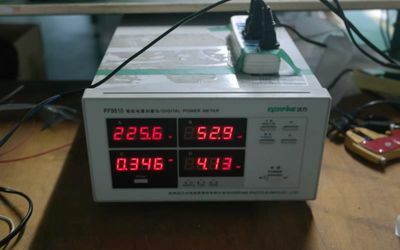 We are selling more to Europe market and north America because the markets have high quality standard for LED products. The rate stands our turnover up to 70-80%. 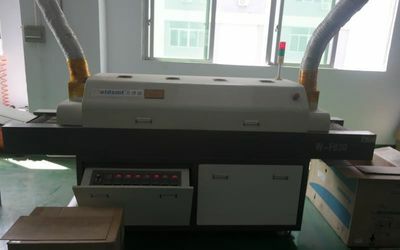 But other new markets are increasing demand of the new LED technology. We are also optimistic about the markets for other American and Asian regions. 4) What LEDs do you usually use for your LED products? 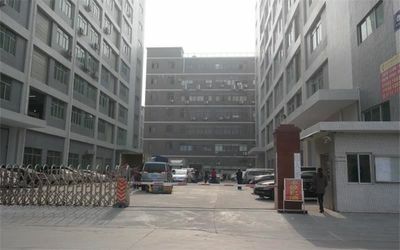 For high power LED Illumination products we mainly use Cree and Edison LEDs, We use some Philips as well. we also consider to use more multi-chip LED brands like Bridgelux and Sharp, as the multi-chip technology will be intensively used by manufacturers. 5) What is Phenson lead time? 6) Can Phenson do custom assembly or offer OEM product? Phenson has gained a lot of experience on OEM assembly of LED strip lighting. The strips can have different size, layout, customer logos and labels. We also want to apply the experience to LED Illumination products as we have good design and engineering team. 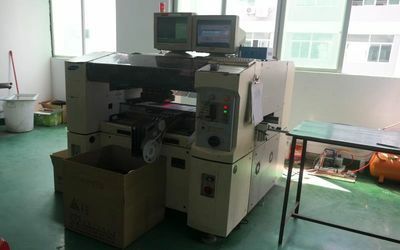 Because we have our own CNC processing machines we can quickly work out prototype for LED fixtures, especially for LED strips and aluminum profile light. We will strictly follow the principal that we won’t disclose or sell customer unique designs or jointly developed products to another third party. 7) Do you have warranty for products? Yes, we have 3 and 5 years warranty for different kinds of products. 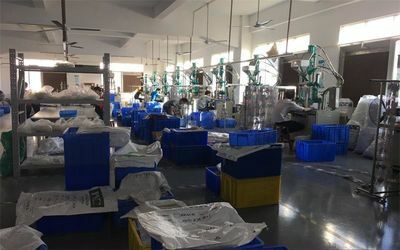 During the period, if customers have the approval showing product quality issues and if certified by Phenson engineers, we would request customers to ship back the failure parts and replace new items with the transportation charged being paid by us. 8) Does Phenson design its products? Yes, Phenson designs and assembles all the products we are selling. Our engineers have abundant knowledge of optics, electronics, mechanical and thermal management, as well as light control technology. Some of them have successful experience to design lighting products for world famous brands. Our basic principle to design internal driver and circuit is safety under EMC/UL list possibility and reliability. 9) How to buy Phenson products? In most case we sell directly to customers worldwide, however we have already set up distribution partners in part of countries. Customers in these countries can get Phenson products from the authorized distributors. In other countries and regions customers can directly contact Phenson sales team by writing to our email address or make a call. We will respond with quick service maximum within 12 hours. We have strong R&D team ,Our engineers have abundant knowledge of optics, electronics, mechanical and thermal management, as well as light control technology. Some of them have successful experience to design lighting products for world famous brands. With the same intensity that our products display to meet the demands of emerging applications seeking refreshing new brilliance and effect, we align our intensity of commitment to serve our customers and to provide the highest quality product at a level not before experienced, a new level of excellence. We distinguish ourselves from other LED applications manufacturers by focusing on solving difficult LED lighting problems using the combined total capabilities of our organization. We are committed to excellence of responsiveness and unique solutions. We have established a cadre of products ready for quickly creating custom product solutions to exact requirements. Today's technological and market achievements in the field of visual lighting must be formed by a partnering relationship, which we encourage. By merging your ideas with our engineering capabilities and experience, we can create imaginative new product solutions to meet emerging applications. Keep up with the world !